If you don’t like to have fun unless there’s a tangible, measurable health benefit (i.e. you’re the sort of person who doesn’t eat fairy bread at birthday parties and plays Wii Fit instead of real video games), I have four words for you: Indoor trampoline fitness classes. i would love to take a break from my regular fitness regime and have this experience instead. sounds fun to me ! 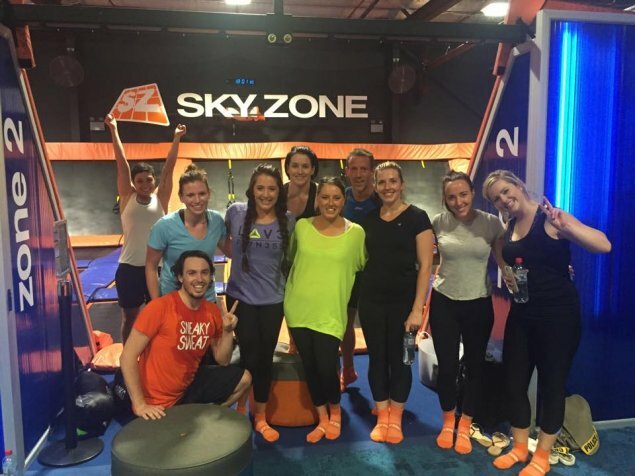 Trampoline fitness for adults sounds like fun! Anyone know if there are any classes for adults on the Southside?